PDF (Portable Document Format) is one of the most commonly used file formats. It is created by adobe acrobat and can be used on all types of devices. 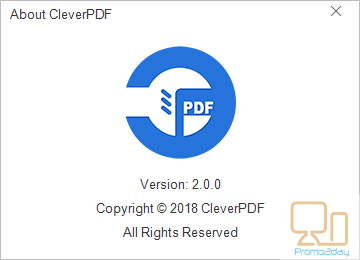 CleverPDF for Windows is a powerful and cost-effective all in one PDF tool for your PDF tasks. You can convert the PDF file into many other formats such as word, excel, image and so on. 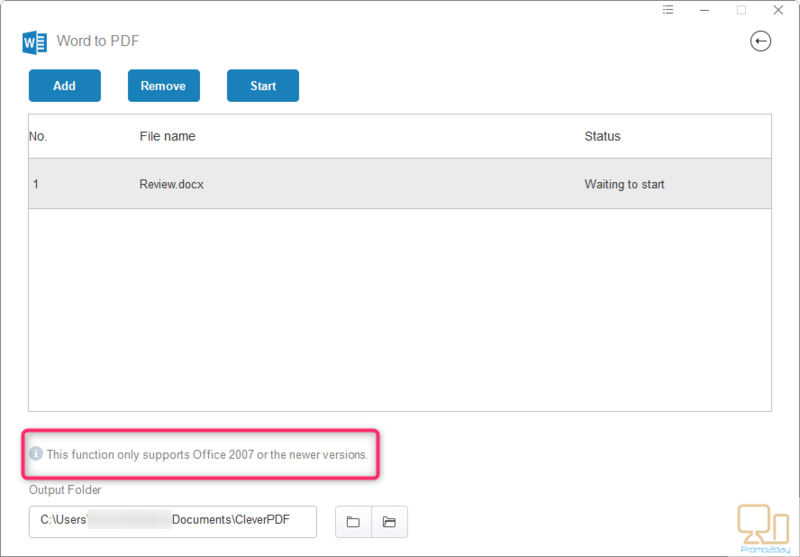 You can create PDF files from office documents and images. It supports other PDF tasks such as compression, unlock, split, watermark, encrypt, add page number and combine multiple files. Comparing with the online converter, desktop software runs faster, and save your time for uploading and downloading. It can process larger files and convert lots of files at one time (batch processing). Just like the online version, desktop version offers 20 tools. These are categorized into 3 types; Convert and Create PDF and PDF Utility tools. ‘Create PDF’ is completely free for all users. ‘Convert PDF’ only convert 3 pages for each file, while ‘PDF Utility’ only supports files less than 10 pages. 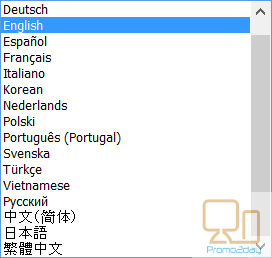 If free version is not enough, paid options are available. The desktop version can be used offline with no internet connection required. In addition, more output options are available with more flexibility. Operating System: Microsoft Windows10, 8, 7, Vista and XP (all editions). .NET Framework 4.0 or greater is required. Recommended hardware Processor: 2GHz Processor RAM: 1G. The following functions require Microsoft 2007 or newer version installed on your computer: Word to PDF, Excel to PDF, PPT to PDF. The full version with 20 tools, converter, creator and PDF utility is available for 39.99$. 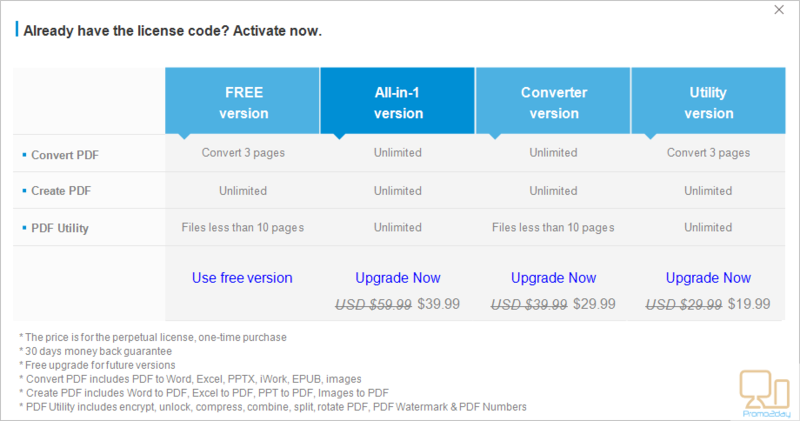 Other purchase options are available for lower price as convert or utilities only version. The PDF create is free for all users. I want to win Clever PDF for more effective decision of tasks with PDF format. - offers 20 PDF tools in one program. I love how it's easy to convert PDF files. 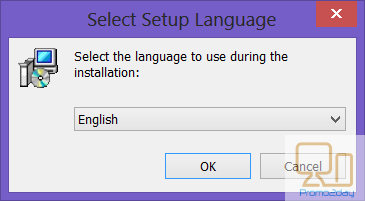 How many languages are supported is also an awesome feature. But the best feature is the unlimited files you can convert and create with the all-in-1 version. Thanks for this giveaway! It is very simple in design and does makes our effort effortless how we want this. Thank you for the contest CleverPDF has many interesting feature Compress PDF is great option useful to attach large PDF to email by compressing without loss of quality. 1.It can process larger files and convert lots of files at one time (batch processing). 2.The desktop version can be used offline with no internet connection required. In addition, more output options are available with more flexibility. 3. Self explanatory software - anyone can use without any complexities. Followed all 3 dev. accounts! Current time: 04-20-2019 , 01:55 PM Powered By MyBB, © 2002-2019 MyBB Group.